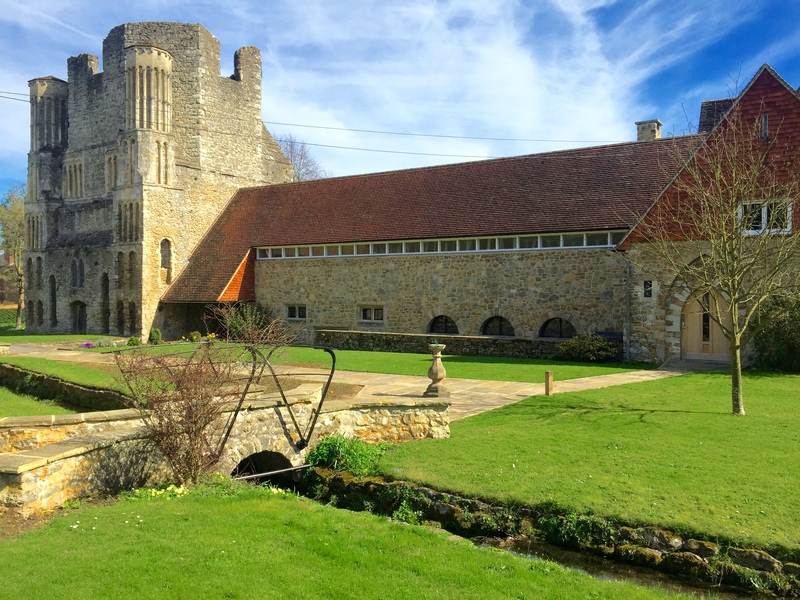 The Benedictine Community at Malling Abbey is a community of Anglican Benedictine Nuns who continue to sustain a place of community and hospitality, offering a limited number of bedrooms for those wishing to stay residentially at the Abbey. The Diocese of Rochester use the St Benedict’s Centre for a range of teaching and study sessions. St Benedict’s is home for diocesan lay leadership formation comprising the Bishop’s Certificate in Foundation for Christian Ministry and the Licensed Lay Ministry programme. It is also used for Continuing Ministerial Development offered to lay and ordained ministers.